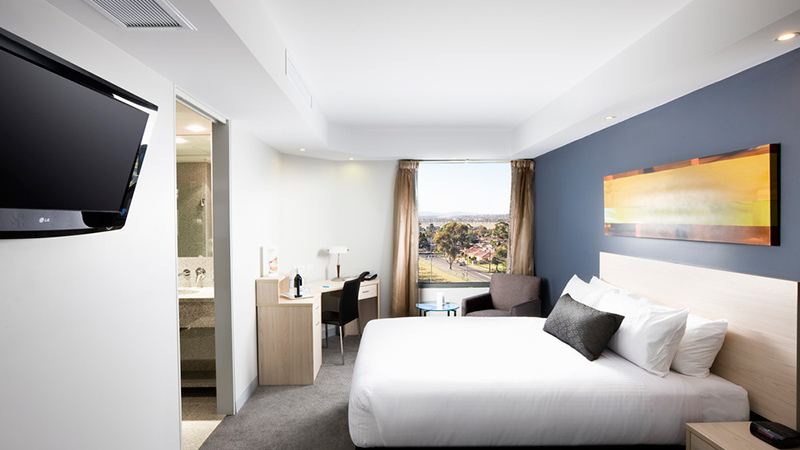 Mantra Tullamarine Hotel's Executive, Premier and Deluxe Studios, Melrose Suites and Interconnecting Family Suites all feature stunning bathrooms with floor to ceiling granite and most offer a spa bath. Ultra modern and offering a new level of sophistication in the Melbourne Airport hotel market, Mantra Tullamarine offers a variety of services to ensure the comfort and well being of our guests including 24 hour reception, long-term Melbourne Airport parking, airport shuttle bus, Woodlands Restaurant & Bar, fully equipped gym and heated lap pool. 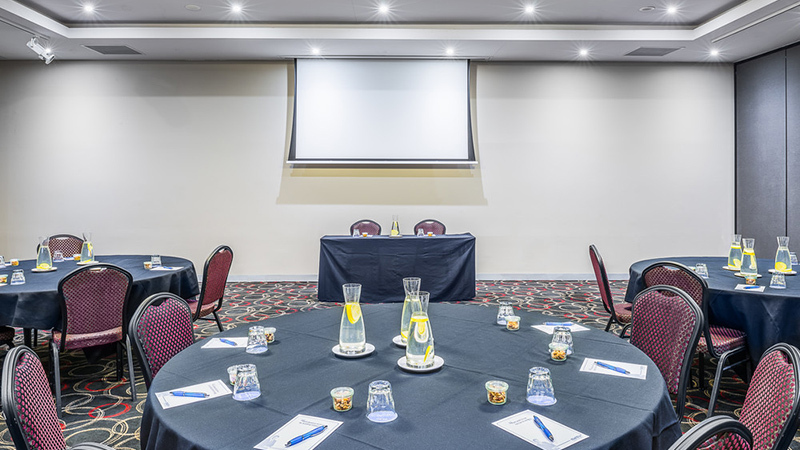 On the doorstep of Melbourne Airport, Mantra Tullamarine offers a new state-of-the-art conference and events centre perfect for weddings, meetings, corporate and social functions, and training. 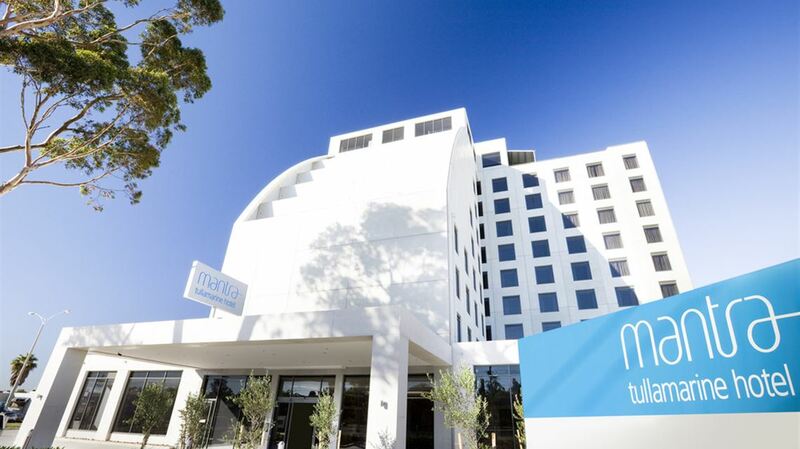 Catering to as few as 10 delegates or as many as 300 wedding guests, Mantra Tullamarine's dedicated conference and events coordinator will assist you from the time of your enquiry through to the conclusion of the event. 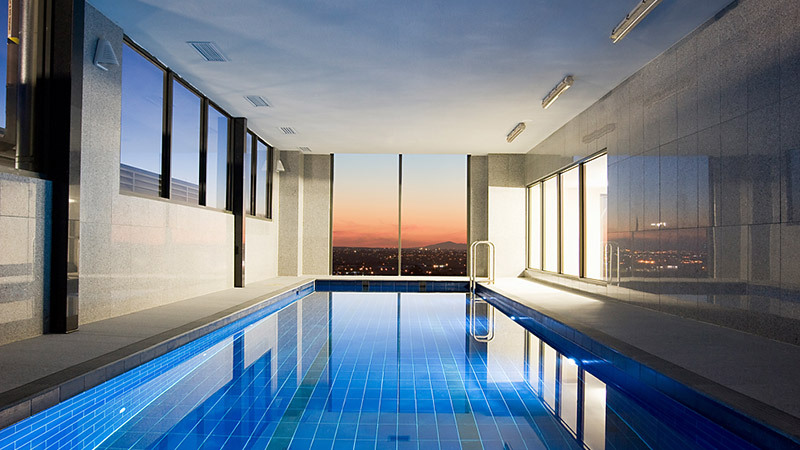 For the comfort of all guests Mantra Tullamarine Hotel is a complete non-smoking property. 6 Kilometres from Essendon Fields and DFO Essendon.